The sale of Uber's China operations to rival Didi Chuxing is coming under scrutiny from Beijing. The Chinese Ministry of Commerce announced an antitrust investigation Friday, saying that questions had been raised over whether the deal had been properly "declared" to authorities. The ministry said that it will carry out the probe under China's antimonopoly law and other legal statutes governing financial transactions. It was not immediately clear whether the deal, announced in August, is in real jeopardy. In exchange for its China business, Uber is set to receive a stake of almost 18% in Didi and become its largest shareholder. News reports put the value of the combined Chinese firm at $35 billion. The Ministry of Commerce said in a written statement that it has already conducted two interviews with Didi representatives and demanded an explanation "about its business and the reasons why Didi didn't declare" the deal. The company has been asked to submit a list of documents and other materials to the ministry. Officials have also requested that Didi provide them with information on ride-hailing companies and market conditions. 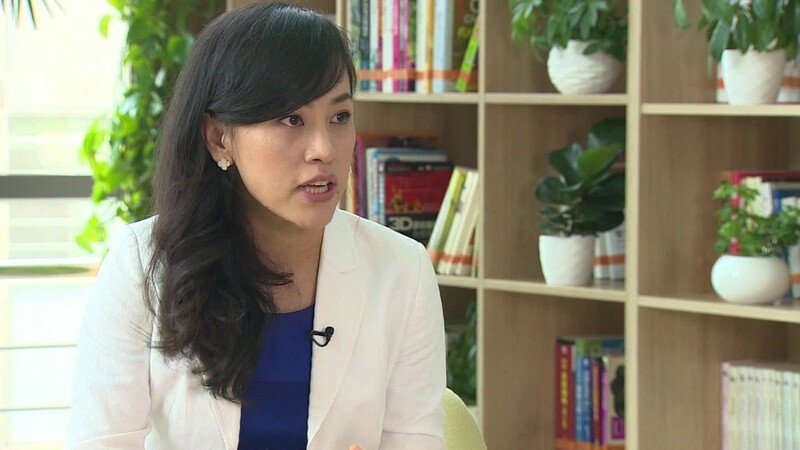 A Didi spokesperson said the company is "in communication with the authorities." Uber didn't immediately respond to a request for comment. Uber launched in China in 2013, and its operations have since expanded to roughly 60 cities. The market was a top priority for CEO Travis Kalanick, who made frequent visits to China and poured billions of dollars into the country. Both companies burned through investment funds by subsidizing drivers and prices in an effort to capture more of the market.